…and for their friends, family and colleagues. The stories of creative people living wild, uncontrollable lives of madness, genius and selfishness are now a staple of the gossip and celebrity magazines. These abound with tales of outrageous behaviour and its inevitable consequences: broken relationships and damaged lives. The ‘artistic temperament’ has now entered the cultural mainstream. While their work may be admired, artists are dismissed as self-indulgent or undisciplined. In some circles the term creative is tinged with contempt. There’s even a website on the 10 reasons why creative people drive the rest of us crazy. As a consequence of extensive research (and the experience of a composer/performer and psychologist living and working together) – Jeff and Julie have worked out what is going on inside the minds of creative people. Living With A Creative Mind describes a new simpler model of the creative process, and shows how creative people have different ways of interacting with the world as a result. Their framework – The Nine Dimensions of the Creative Mind explains why creative people are the way they are, and do the things they do. 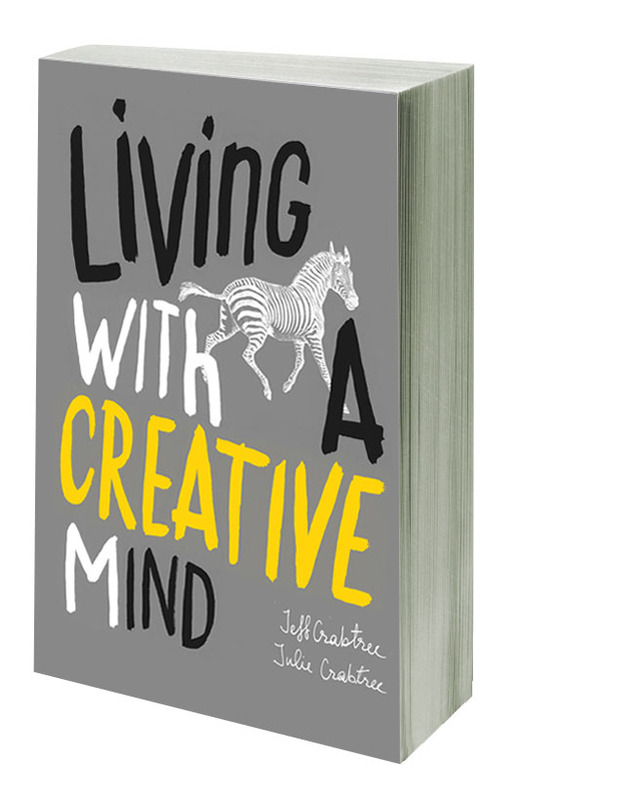 On the basis of this understanding Jeff and Julie are able to show how we can help creative people to lead a long and productive creative life while avoiding the pitfalls and the perils. 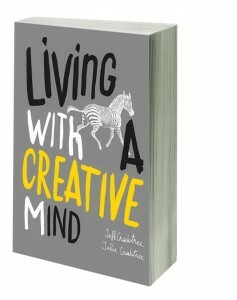 This is a great blurb on your book “Living with a Creative Mind”, its purpose and content. Thank you for giving such a clear explanation of what I can expect from this book. Is your book ” living with a creative mind” in an audio format as well?